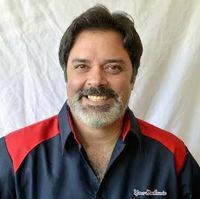 Alternator Repair at your home or office in Snellville. 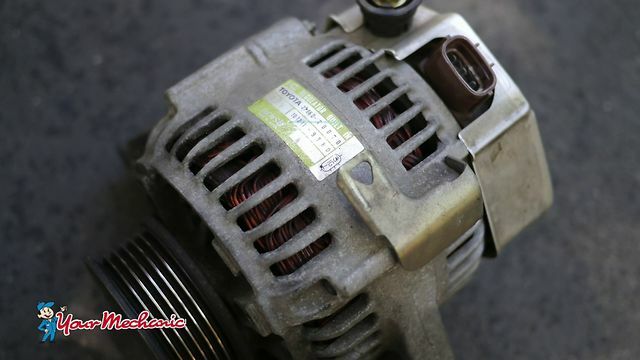 How much does Alternator Repair cost in Snellville? It depends on the type of car you drive and the auto repair shop you go to in Snellville. Our mechanics in Snellville are mobile, which means they don't have the overhead that repair shops have. They provide you convenience by coming to your home or office in Snellville. Jacob was excellent and very professional. I will certainly schedule with him again. I had a great experience and will use him as my mechanic.